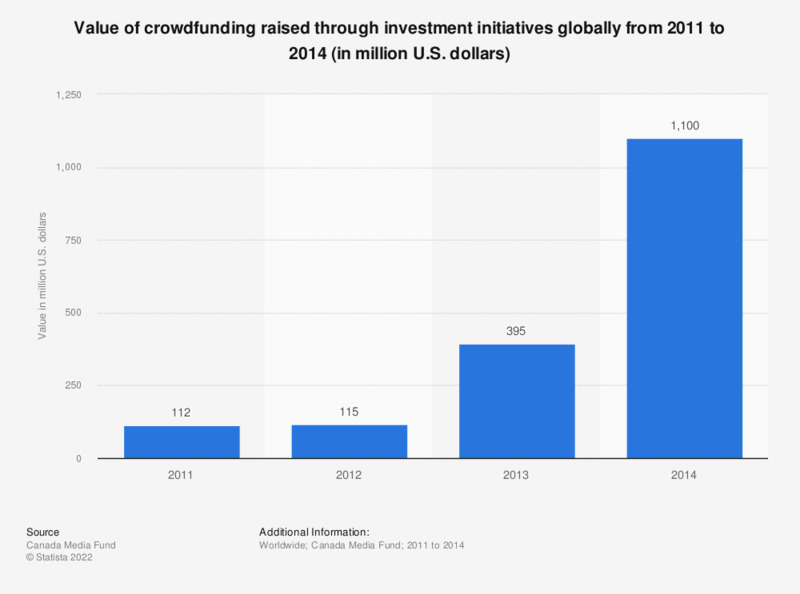 This statistic presents the value of crowdfunding raised through investment initiatives globally from 2011 to 2014. In 2013, the value of crowdfunding fudds raised through investments amounted to approximately 395 million U.S. dollars. Do you expect your use of bank lending, capital markets and alternative funding to increase, decrease or stay the same over the next five years? It is important to have viable alternative sources of funding available to businesses in Europe?